Some say that LCD projectors are the new big screen TV. Why? They are brighter than your standard projector, you can get a big viewing area for less than the price of a similarly-sized flat screen and they are simple to use. Sold? 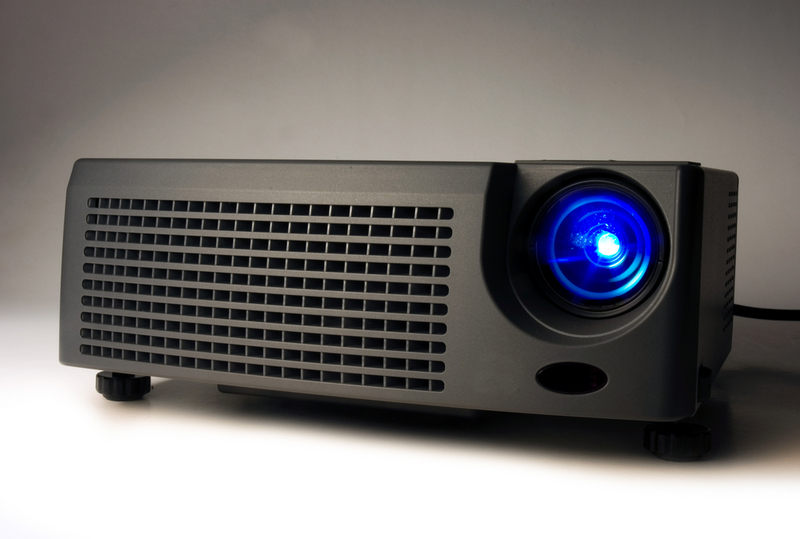 Before you go looking for LCD projector rental in Toronto, here are the top five picks. Input: HDMI, component video, RS-232 jack, Ethernet port and a 12-volt trigger port. Auto lens shift with three presets. Say you normally watch movies at a certain screen ratio, but need to set up the projector at work for your PowerPoint presentation. This way you only need to set each position once and then after that you can automatically switch wasting time fiddling around zooming in and out and re-positioning every time. It has very good color, especially with professional calibration, and the picture is decent for the price, but the best feature is probably its 3D capability. Some projectors require extra hardware to render them 3D capable, but not this one. To watch movies in 3D on the H5380BD, you need nothing more than a 3D Blu-ray, 3D glasses and a 3D Blu-ray player and you are all set. 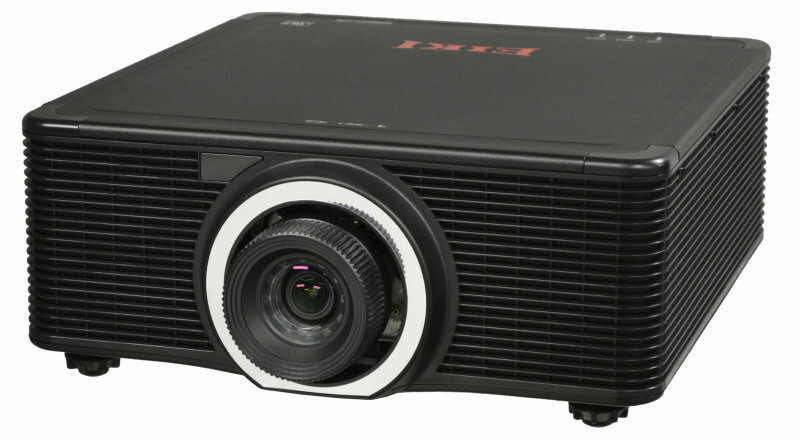 The 3D performance is fairly good, and in some cases better than other more expensive 3D LCD projectors. Input: HDMI, USB, component video, and AV jacks. The 3020 has black detail and shadows that are great for its price range, parental control, its 3D capabilities are beyond anything a TV can offer, the speakers are built in and it comes with two pairs of 3D glasses. However, the best feature is the ability to hook it up a wireless transmitter and stream media in HD from as many as five devices. Input: HDMI, component video, mini-USB, PC, RS-232 jack, a 12-volt trigger, PC, S-video, and audio inputs and outputs. It includes a remote and the black detail is very rich and realistic-looking. It has excellent brightness levels and it has an eco-friendly mode which allows it to reduce use by up to 70% without compromising picture. The size is very small and the price is reasonable, but perhaps the best feature is the quality of the picture, even in rooms where there is some ambient light. Input: HDMI, VGA adapters, mini-USB, RS-232 jack, S-video, and audio inputs and outputs. The PJD5134 is very portable due to its light weight and is 3D capable. It has an eco-mode for saving energy, built-in speakers, great picture, long lamp life, no filter, and long lamp life. Its best feature is probably standby mode which reduces brightness by 70% to shift the audience’s attention elsewhere making it ideal for use in classroom and business presentations. As you can see, there are projectors for every price range. So how do you know which one is right for you? 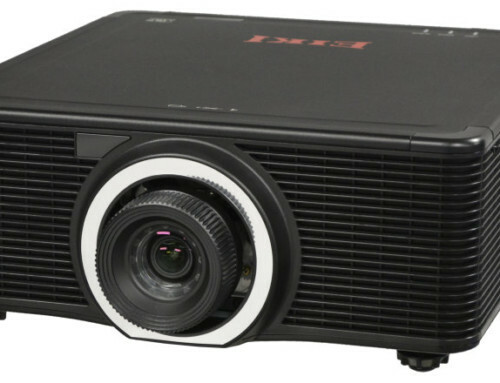 Test drive a projector yourself by finding an LCD projector rental in Toronto and renting one for the day or the weekend. The staff of the rental place can even help you select one that fits both your needs and desires.